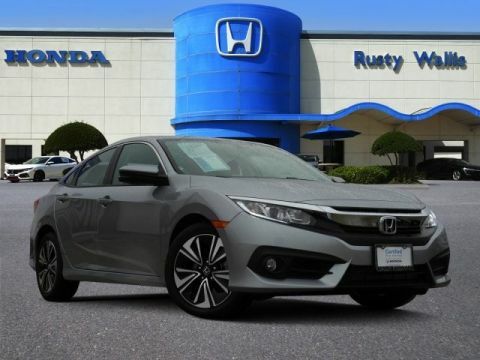 New Honda Cars are available constantly at our Dallas Honda dealership. 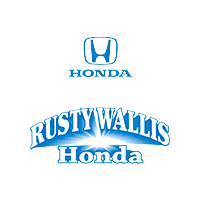 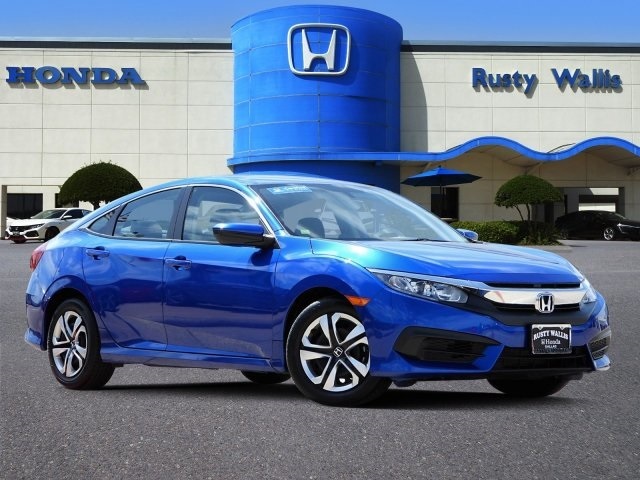 Throughout the Dallas metroplex, car buyers consider Rusty Wallis Honda to be one of the premier automobile dealerships that delivers the rare combination of an extensive inventory of high performance vehicles and superior customer service. 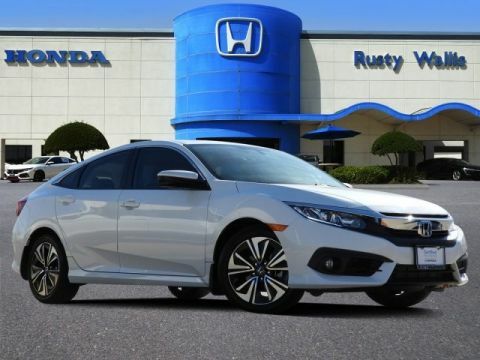 As our loyal customers from nearby cities such as Rockwall and Mesquite know very well, the little things separate our easily accessible Dallas, TX dealership from the rest of the competition.